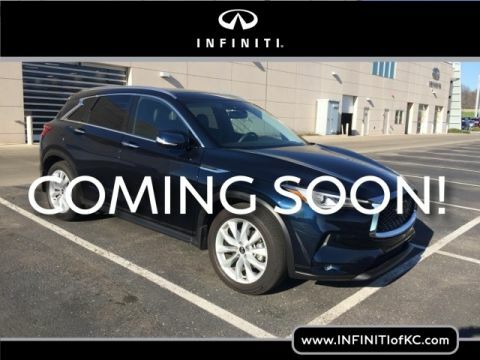 Now available at INFINITI of Kansas City is this amazing 2019 INFINITI Qx50 Essential! 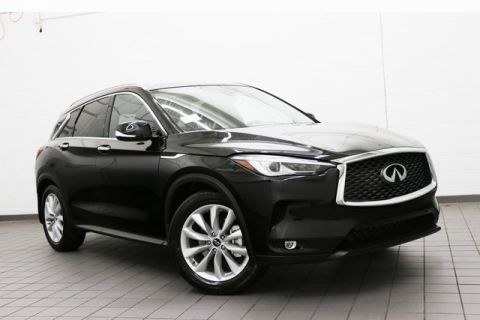 To be the first person to be able to by a used 2019 INFINITI Qx50 is an amazing opportunity to get an excellent vehicle at a great bargain! 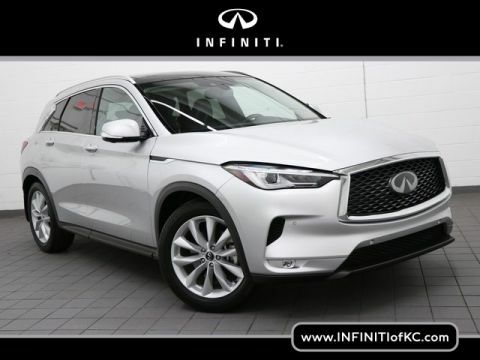 This vehicle is a one owner with a clean carfax report and comes equipeed with intelligent cruise control, blind spot warning, around view camera, heated seats, heated steering wheel and many other luxurious features! 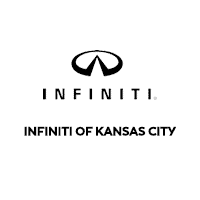 Call today to set up your appointment to come test drive this phenomenal vehicle. 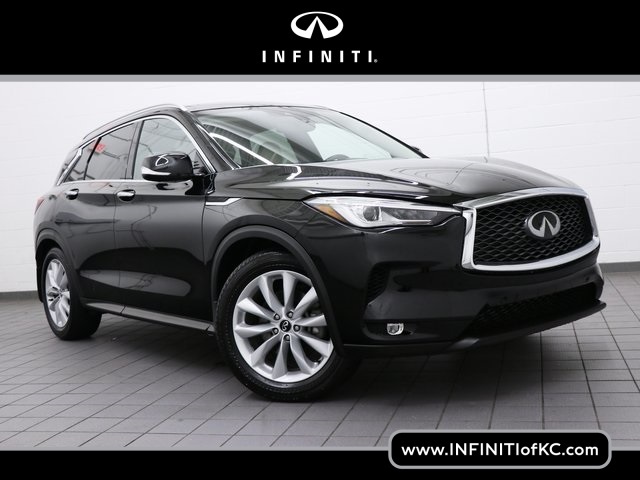 Packaging Includes, Black Obsidian, Wheat/Black w/Standard Leather Seat Trim, ABS brakes, Back-Up Collision Intervention (BCI), Bose 16-Speaker Premium Audio System, Distance Control Assist, Electronic Stability Control, Front dual zone A/C, Heated Front Seats, Heated Steering Wheel, Illuminated entry, INFINITI InTouch w/Navigation & InTouch Services, Intelligent Cruise Control, Low tire pressure warning, Memory Seats, Navigation Package, Power Liftgate, Power Tilt & Telescopic Steering Wheel, Premium Audio Package, Premium Heat Package, ProASSIST Package, Rear Cross Traffic Alert, Remote keyless entry, Reverse Synchronization Mirrors, Traction control.